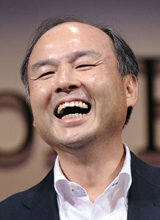 SoftBank CEO Son Jeong-ui talks about his retirement plan. February. 08, 2019 07:25. chan2@donga.com. Son Jeong-ui, CEO of Japanese holding conglomerate SoftBank Group, said Tuesday that he will maintain his CEO position until he is 69 years old. According to major foreign medias such as Bloomberg, Son talked about his retirement during his company's accounting presentation for the period between April and December last year. Son mentioned retiring in his sixties on multiple occasions but never announced the specific time, leading many speculations. 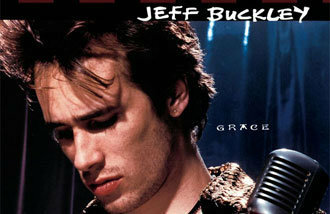 By announcing that he will retire at age 69, which is the last year of his sixties, Mr. Son made clear that he will be the head of SoftBank for the next seven years. He is expected to participate in the management of SoftBank through the Board of Directors, however, given his Tuesday remarks that he will maintain the chairman position even after his resignation from CEO. With grandparents hailing from the South Korean city of Daegu, the Softbank founder is a third-generation Korean-Japanese with a Korean mother. A 24-year-old Son, a UC Berkeley graduate who studied economics and computer science, launched a software distribution startup called SoftBank in 1981. SoftBank, one of Japan’s three major telecommunications companies, has grown into a global IT and investment company.